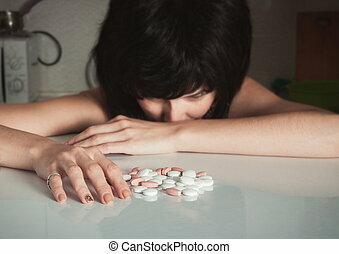 Drugs addiction. 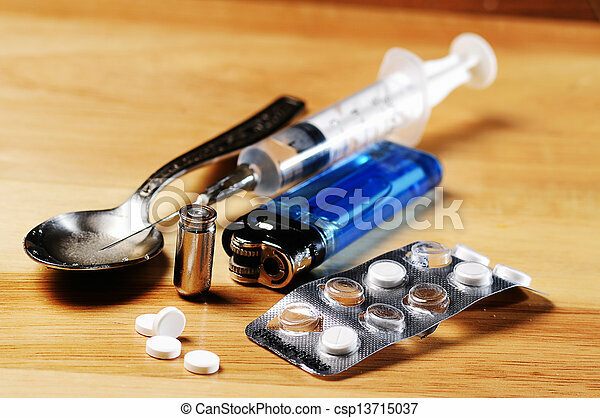 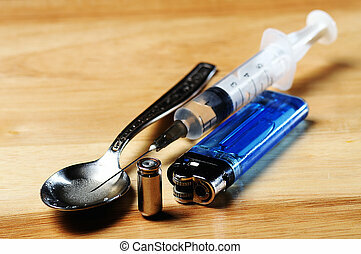 Syringe, spoon ,pills,bullet and lighter on the floor. 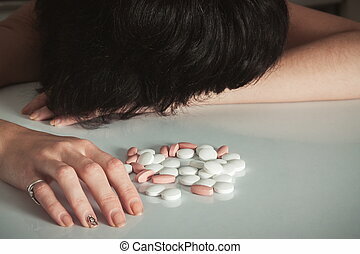 A huge drug problem. 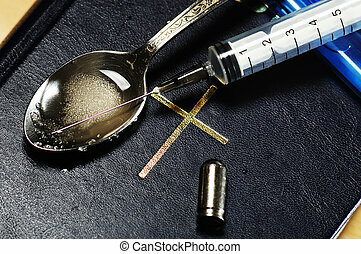 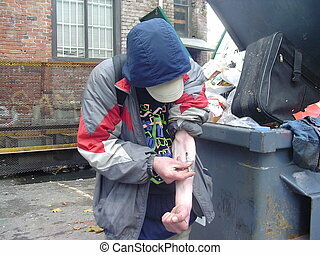 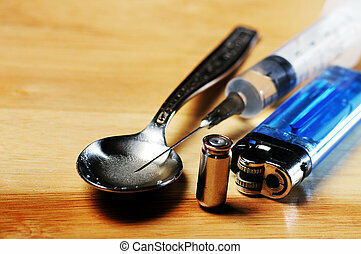 Addiction is so heavy that in broad daylight and in front of a camera, someone will shoot up. 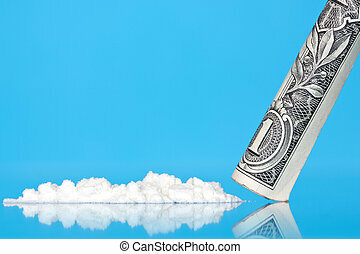 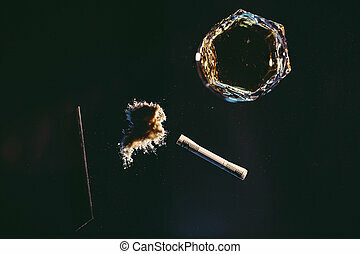 Heap of cocaine, glass of alcohol and money on a black background. 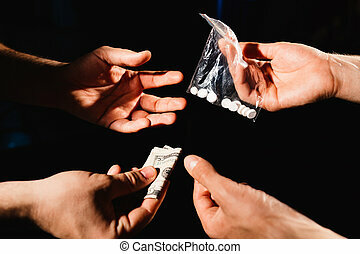 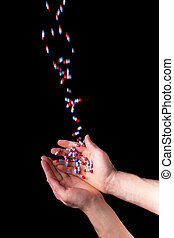 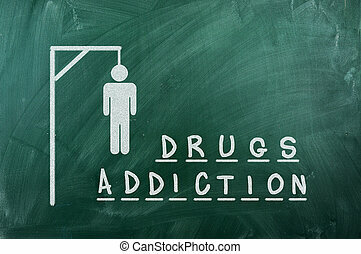 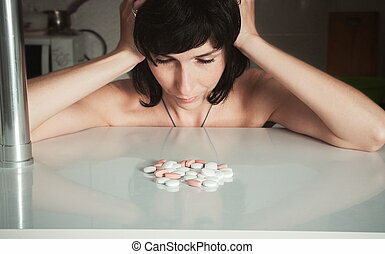 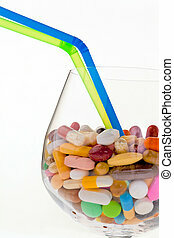 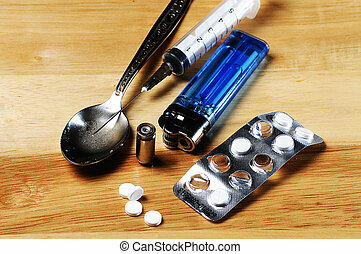 Concept of drugs addiction. 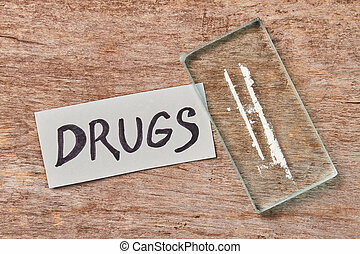 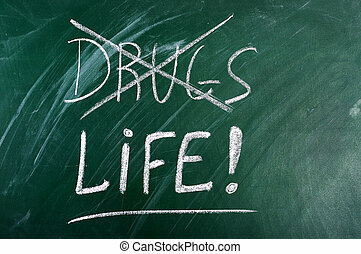 Message, narcotics, old wooden background. 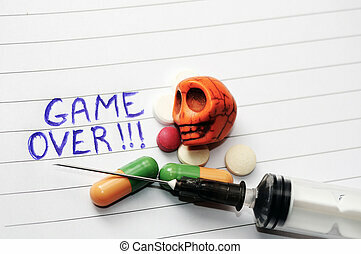 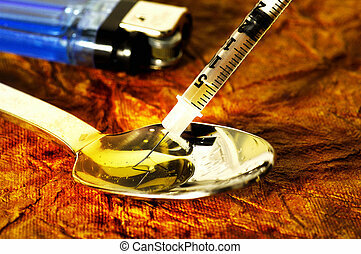 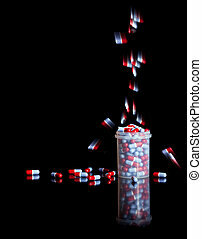 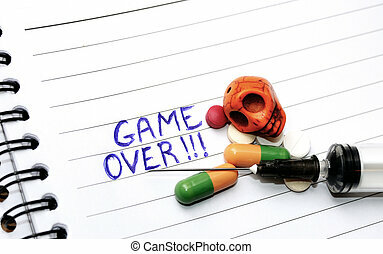 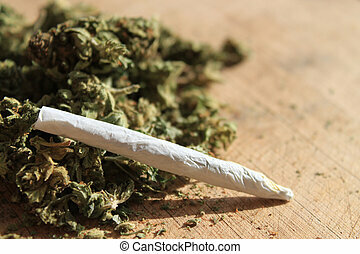 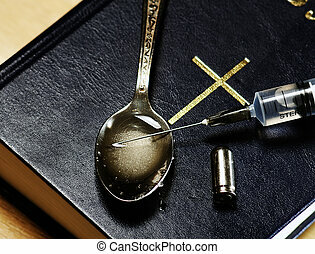 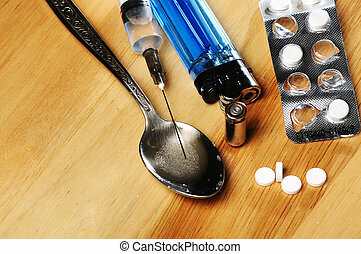 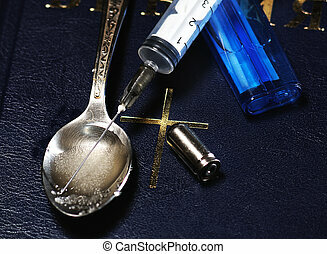 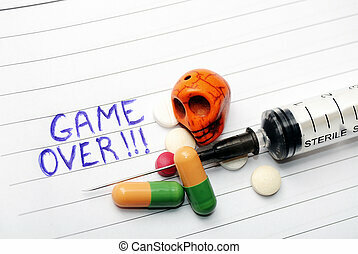 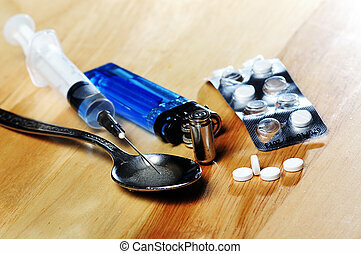 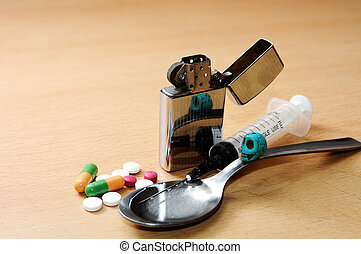 Treatment from drugs addiction. 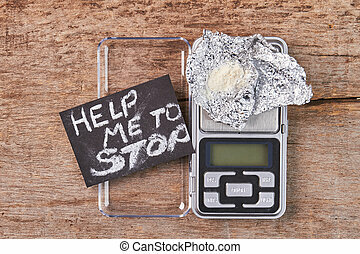 Message, digital scales, narcotics, wooden background. 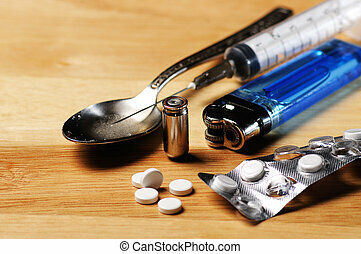 Concept of drugs addiction. 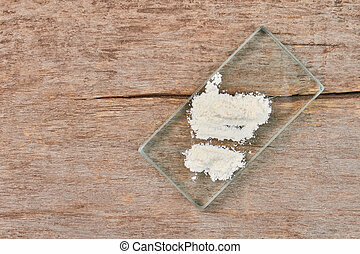 White powder on glass, wooden background.